You love to bring lots of things with you to Bernie Sanders rallies. 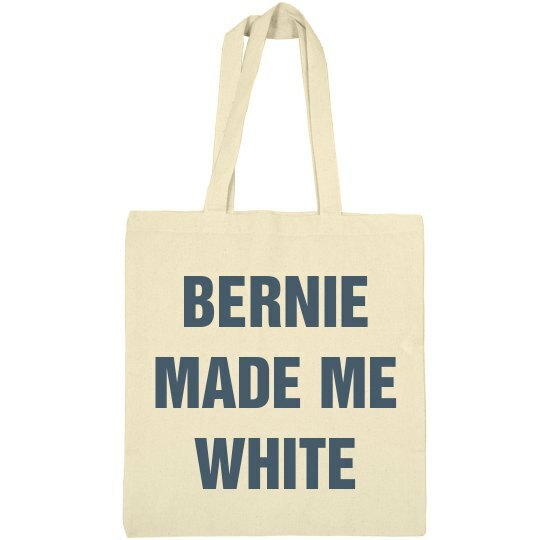 You also love to show your support for Bernie while you shop. You also like explaining to people that voting for Bernie made you white, and you really don't understand why.